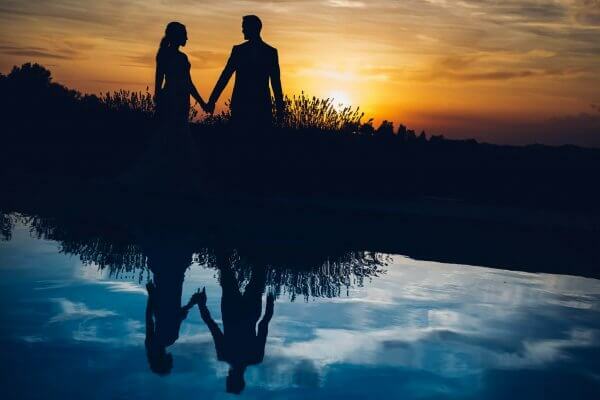 Find your Wedding Photographer in Italy! We are in the heart of wonderful Monferrato hills. This old mansion, managed by an english couple, was completely renovated. 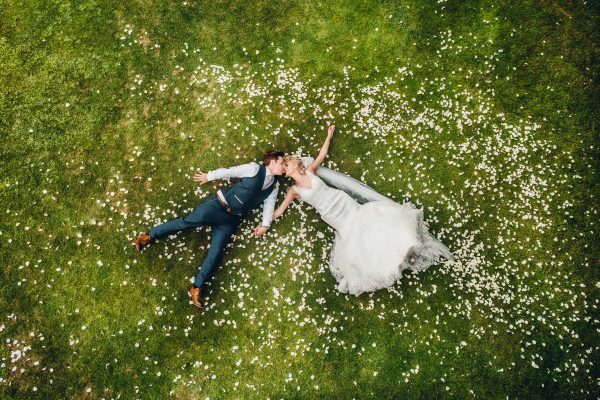 Take a look at our photo selection of wedding reportages! Here it is possible to celebrate weddings with civil rite. Hotel La Villa is a wedding location that we particularly love, because here we photographed beautiful foreign couples. Many times we worked in fantastic wedding-weekends. A 2-days event is a great idea to organize a destination wedding in Italy that your friends will never forget. And if you need more inspirations from your wedding photographer in Mombaruzzo, take a look on our Magazine! A hidden gem set in a stunning location surrounded by vineyards, rolling Piemontese countryside, and framed by the Alps beyond. In June 2014, these vineyards were award UNESCO heritage status. Built in 1600, La Villa has been transformed into a stylish and chic retreat with a unique atmosphere – more like staying with friends than in a boutique hotel. These Swiss guys get married at Hotel La Villa in Mombaruzzo, here come the photos of their magic wedding! Here are the photos and the video trailer of the wonderful Destination Wedding in Italy of an English couple! These are the photos of the wedding of two Swiss boys, a beautiful gay wedding in Hotel La Villa, Mombaruzzo! She is from New York. He is from Australia. 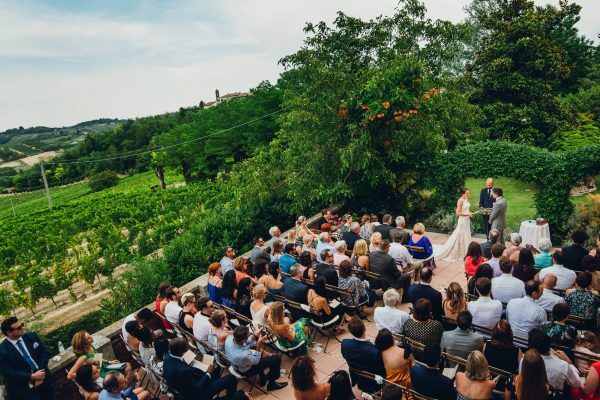 And this is their beautiful Destination Wedding Monferrato! Please write us your request now and we will be happy to answer you right away. Follow JoyPhotographers on your favorite Social Network.